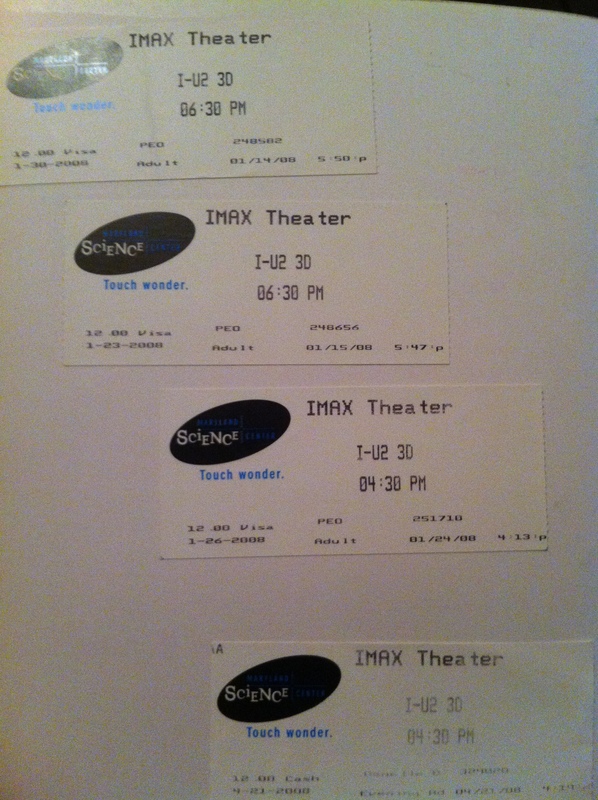 On January 23, 2008 Tasha and I went to the first showing of U23D in Baltimore at the Imax Theatre. It was amazing. Just like being at the U2 show. Tasha and I were screaming as if we were at the concert. 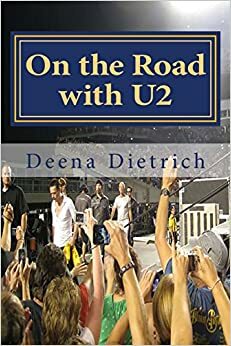 It’s ironic because I wasn’t that excited during the Vertigo tour, but I was VERY excited watching U23D, which was recorded from the Vertigo tour. I went on to see U23D 3 more times, and even got my Dad to go with me. But it would be another year and a half before I would actually see U2 in concert.